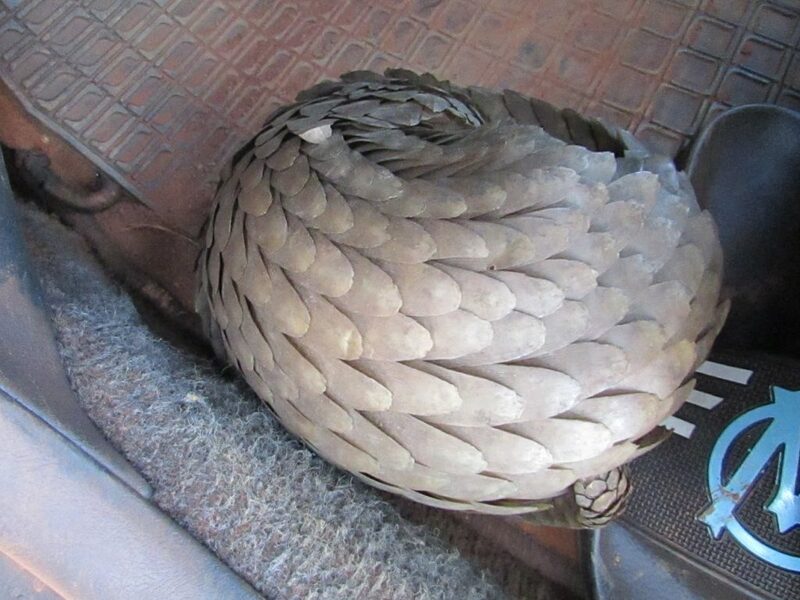 Every 5 minutes, a pangolin is captured in Asia or Africa. 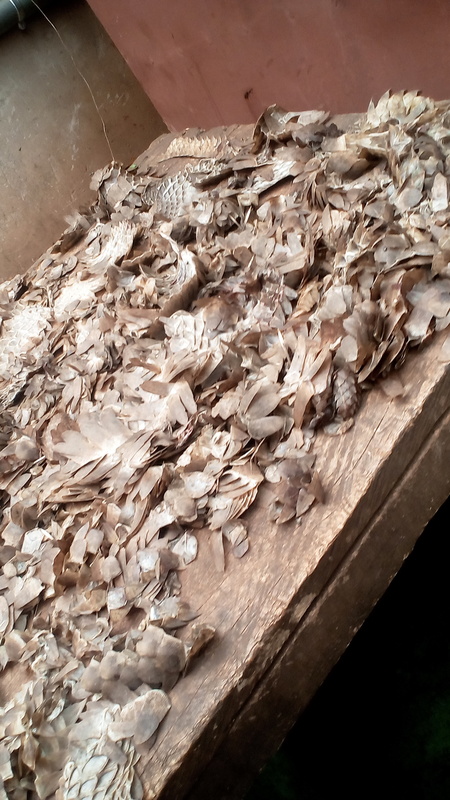 More than a million pangolins have been poached from the wild in the past decade to meet the demand for their meat and scales from China and Southeast Asia as well as the demand for bushmeat in Africa. Pangolins are believed to be the most heavily trafficked mammals in the world. 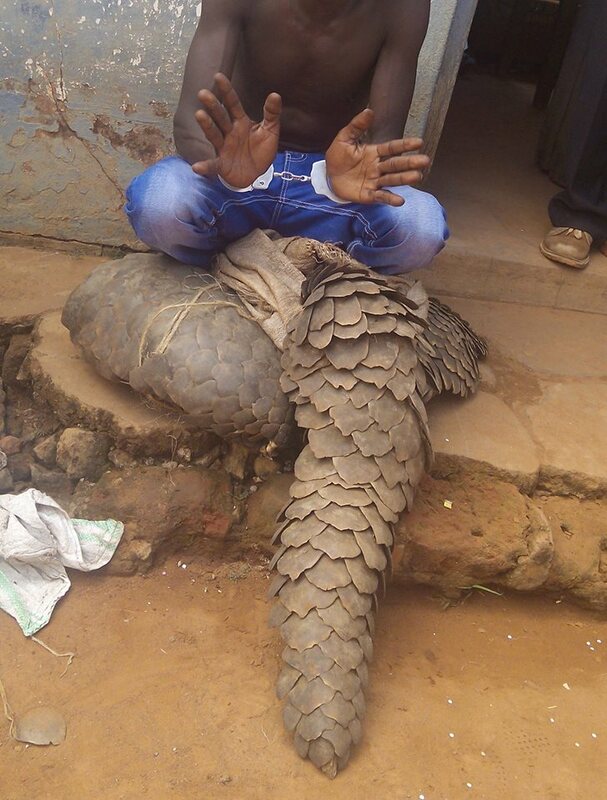 2016 was a special year for pangolins as all eight species were uplisted to Appendix I at the 17th Conference of the Parties of the Convention on International Trade in Endangered Species of Wild Fauna and Flora (CITES). 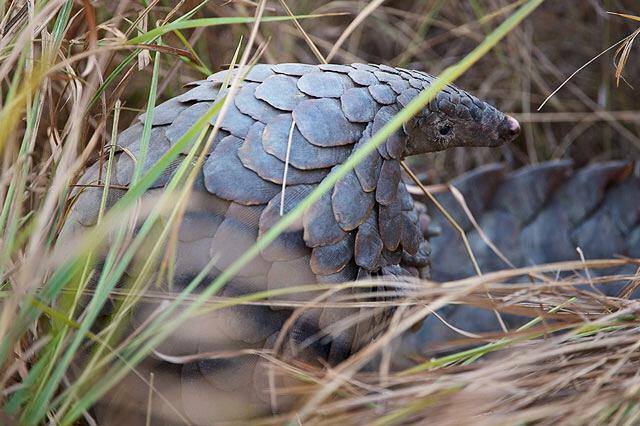 World Pangolin Day is an international event which is celebrated every year on the third Saturday in February to raise global awareness about pangolins, the alarming threats they face, and the inspiring efforts to prevent them from going extinct.